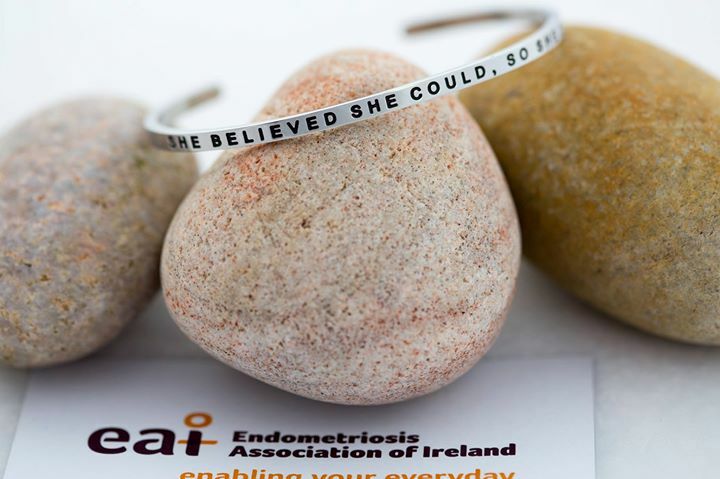 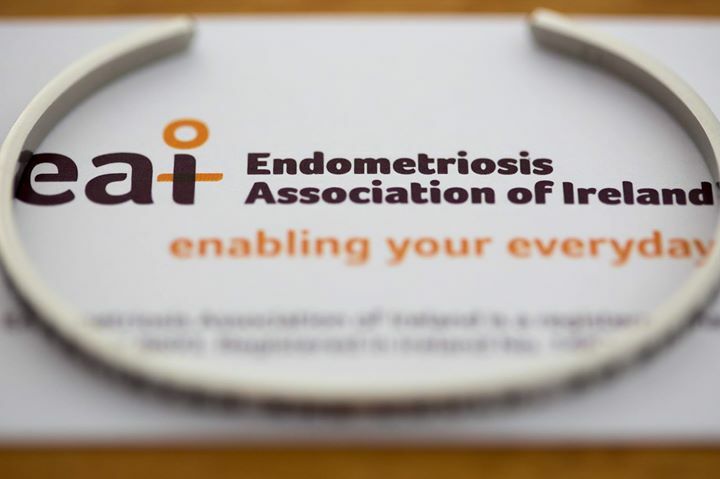 As part of the 30th Anniversary Celebrations, the Board decided on a simple, but beautiful bracelet to raise awareness and funds for the EAI. 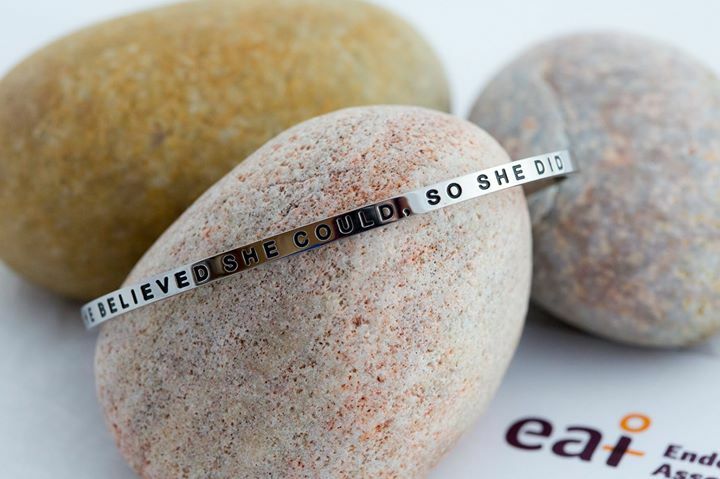 The quote “She Believed She Could, So She Did” echoes the ethos of the EAI in empowering women. 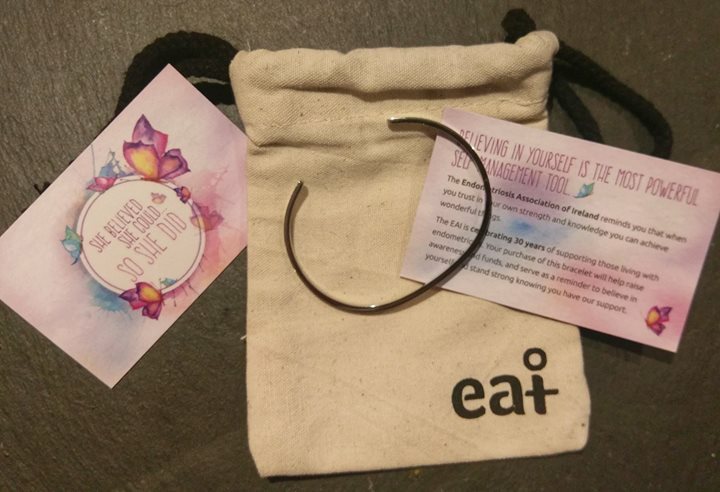 The bracelet is hypoallergenic stainless steel and presented in a cotton drawstring bag with a small representation of the EAI logo. 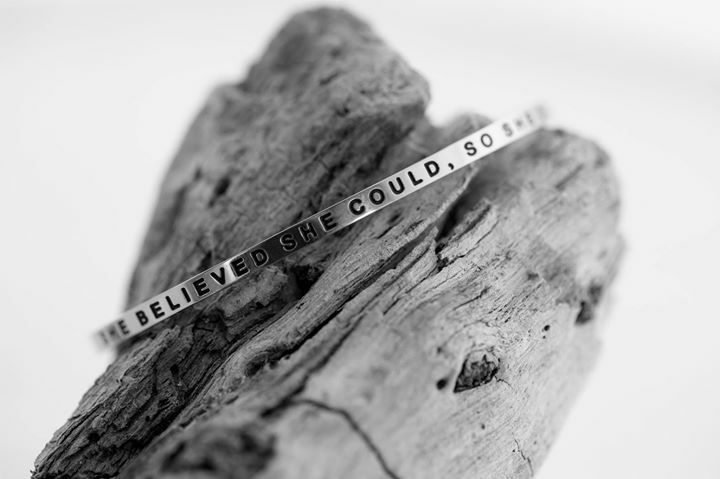 A small card is included to describe the significance of the bracelet. This bracelet is a subtle awareness bracelet, one that will draw admiration and allow the wearer to explain what the significance is for them. 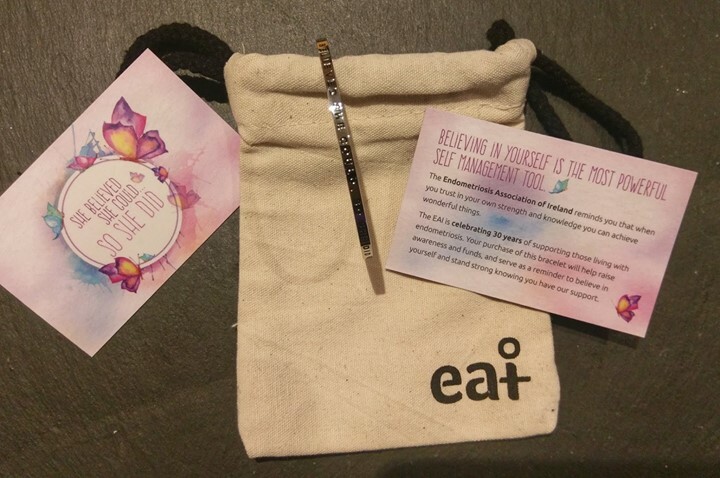 The EAI initials are discretely engraved on the inner arm. 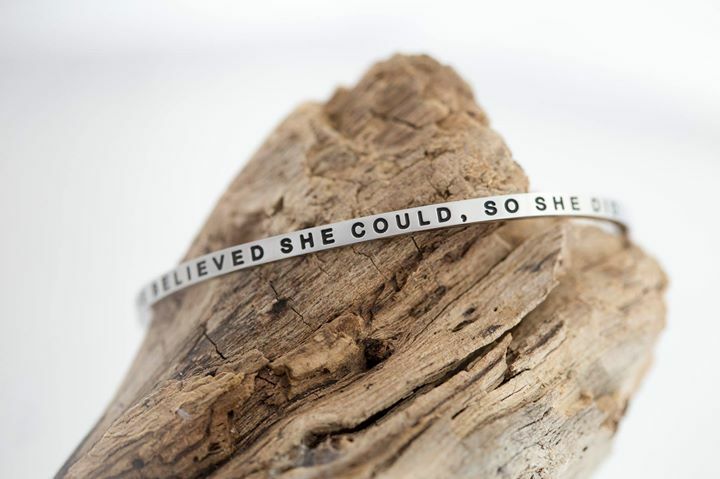 It will make a beautiful gift for friends and family. 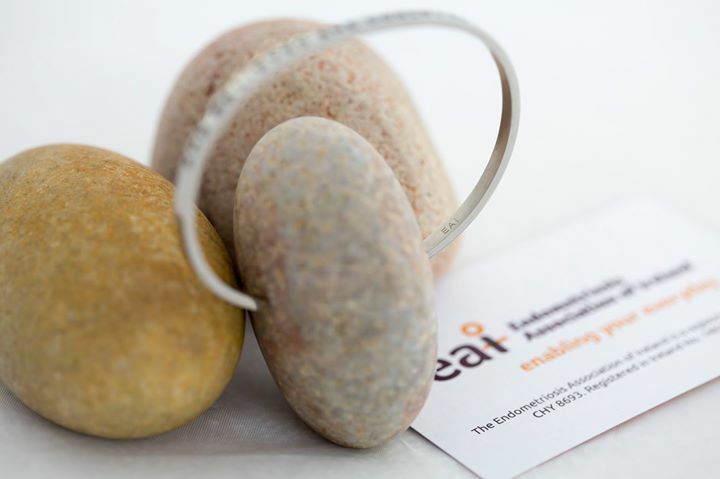 The bracelet can be adjusted to fit and is comfortable to wear. 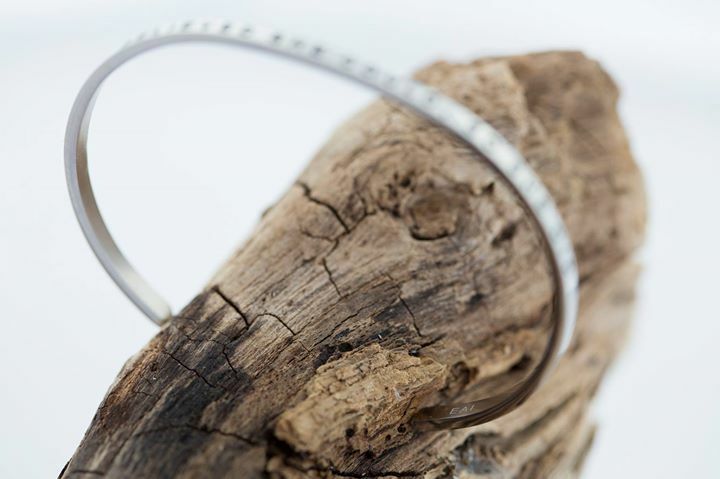 It is best kept away from glass and metal surfaces and kept in its own bag or box when not being worn. 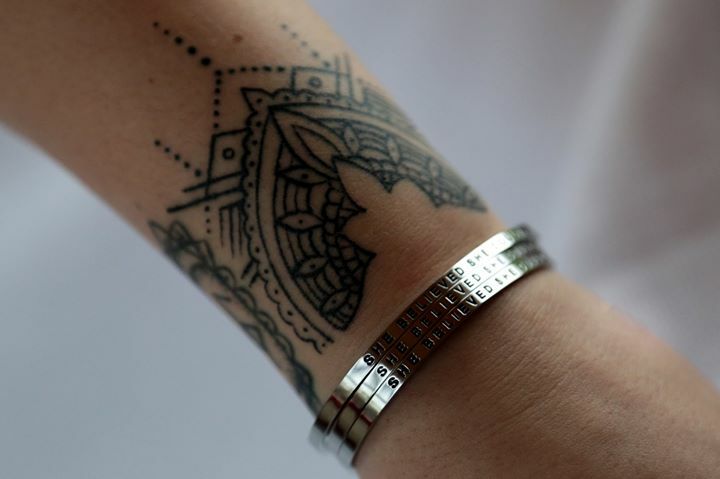 It can be cleaned with a simple lint-free cloth. 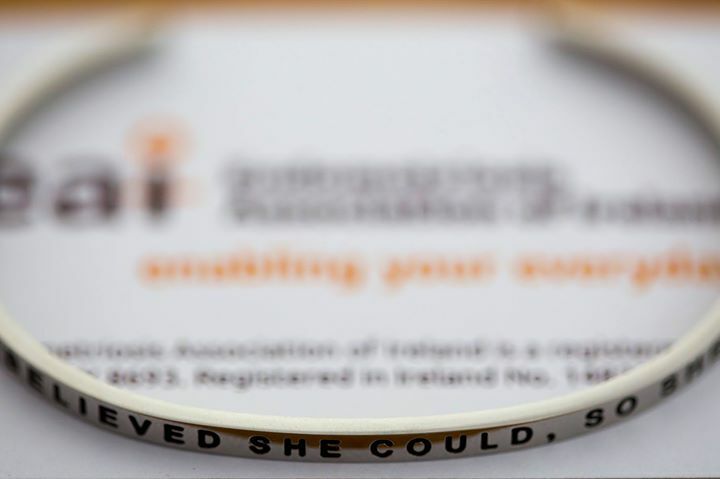 Do not use cleaners or liquids on the bracelet.